Congratulations to the ‘ Feel Good Friends’ team ! These are excellent resources for teaching emotional literacy to children in a fun-loving, versatile way. Particularly fills a deficit in resources suitable for 5 -7 year old children in the area of social and emotional skills. The characters are innovative, drawings are beautifully depicted, eye-catching and child-friendly. The resources are easy to use. Definitely a ‘ must have ‘ and I am looking forward to the next addition to the ‘ Feel Good Friends ‘ collection. An increasing focus of my work as a Learning Mentor over the past 4 years has been to support the social and emotional well-being of the children, to teach emotional literacy as a tool to successful communication and thereby help children to reach their academic potential. I use these resources in small groups, I have introduced them into the classroom as a whole and I have used the ‘Feel Good Faces’ game with parent groups which has really broken the ice ! This game will be going home to families on loan as an activity for the whole family, so it should have far reaching effects. The adults as well as the children have found the game a fun way to learn about themselves, to read the body language of others, to distinguish appropriate and inappropriate behaviour. Although the game is technically easy to play, it demands introspection. In this sense it is equally demanding for adults and children alike. It encourages everyone to inspect and share their inner souls. This is what makes the game very stimulating, good for interaction and connecting in a deeper way with ourselves and others. It definitely encourages speaking and leaves everyone with the ‘feel good factor ‘ at the end of each session. Likewise, the affirmation cards demonstrate the positive attitudes the teachers want to see in the children and make them easy to introduce. They are very versatile and have been used in many different ways in the classroom. Although the Learning Mentors have used affirmations in the teaching of Transactional Analysis to the Key Stage 2 children, these ‘Feel Good Cards’ are the only affirmation cards that I know of, which do not have to be translated into digestible English. In this sense they are an excellent learning tool. 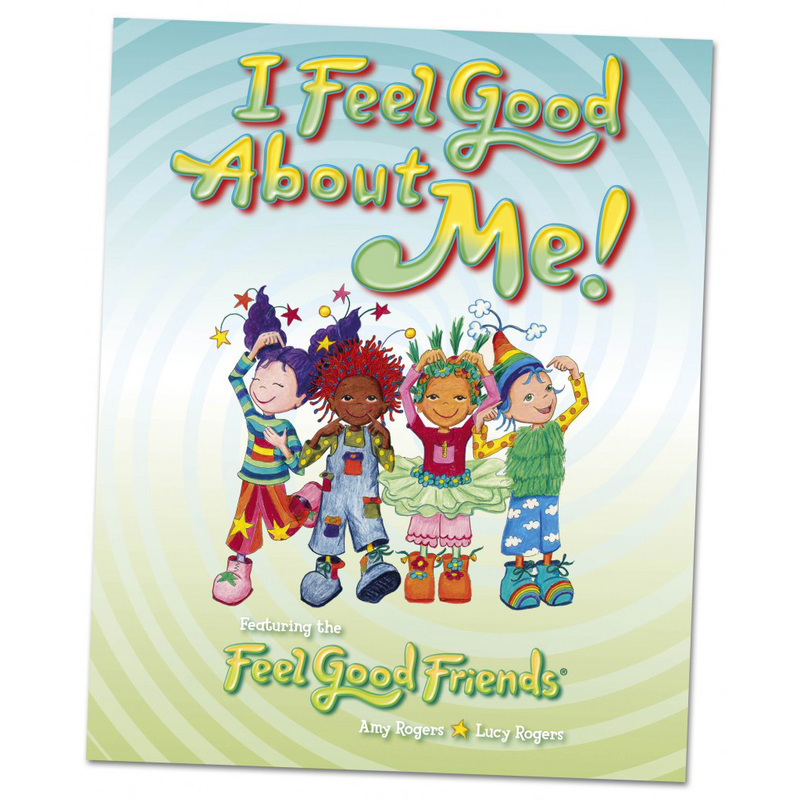 I have passed on these ‘Feel Good Friends’ resources to my friends in Speech Therapy, where I know they have been gratefully received for use with older children with communication difficulties and anger management issues. I hope these resources will be advertised in all the major catalogues so that a larger audience can access them. With the increasing emphasis in the curriculum on the social and emotional aspects of learning and the need for children to learn the vocabulary of feelings, these are very welcome resources for every school and Speech and Language department. Many thanks for your innovative products ! FEEL GOOD FACES… A REVIEW BY PETER BARKER, a Children and Family Reporter (with CAFCASS) based on work with 20 children.